My newsletter message is back! Growth and change at the Center necessitated a timeout for our publication, but only long enough to tweak the things that move our unchanged purpose and mission forward. 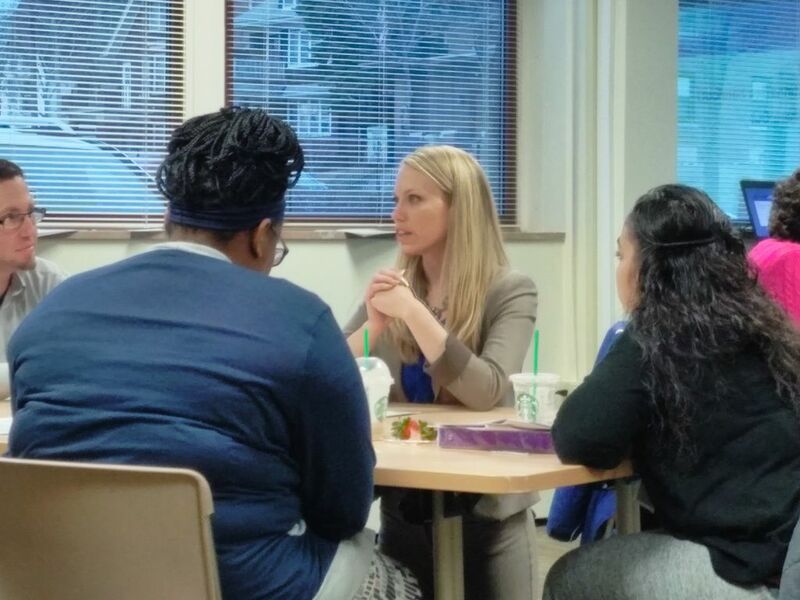 While the newsletter was away I have been thinking about you, the challenges facing urban teachers, and how blessed we are to be a significant part of the solution that will improve teaching and learning in Milwaukee and across our nation. While scanning an educational journal, I ran across the term kikan-shido. It is a Japanese instructional practice simply described as “Between Desks Instruction.” During group work or independent practice the teacher moves throughout the classroom monitoring student work and checking for understanding. Students who understand are more likely to remember and use what you have taught. Over the years I have shared this simple but essential operational mantra – “Always teach with your eyes open!” The time between the desks builds relationships. A few moments one-on-one will personalize teaching and learning. As you engage students, they in turn are more likely to remain engaged in your classroom. When you “do whatever it takes” to assure that they understand you are truly making a difference now that will have future impact. Don’t be surprised if you meet some people who don’t believe that this is possible. So many schools have failed to deliver what parents have hoped for and what children have needed. Their doubt clouds out hope and they see success in urban schools as mission impossible. Persistent belief in failure is rewarded with even more failure. I don’t believe that is what God has called us to do. In the beginning God placed Adam and Eve in the Garden and gave them work to do. Since the beginning of time God has had a good plan for His people. Today God still gives us work to do. Each child possesses God-given talents that we are privileged to nurture. Value your time between the desks and use it wisely!